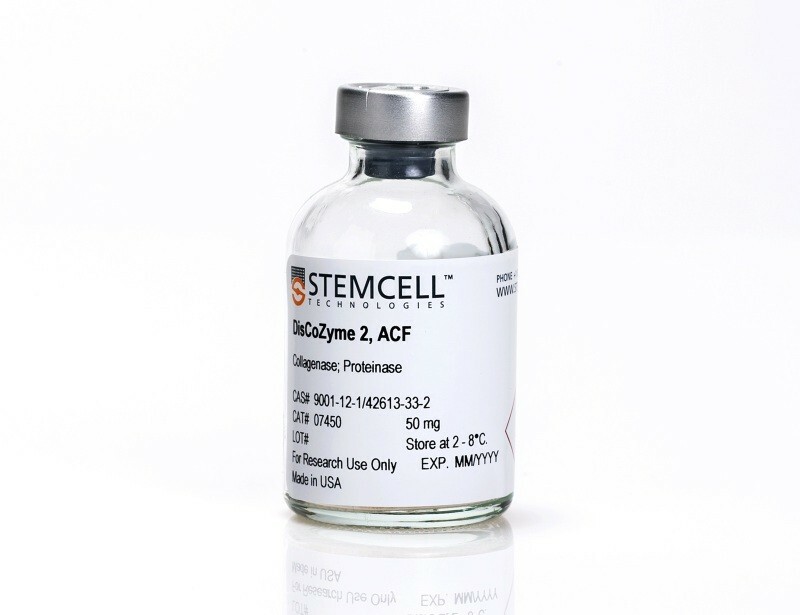 Mesenchymal stem cells (MSCs) are fibroblast-like cells isolated from bone marrow, adipose, umbilical cord blood and other tissues. 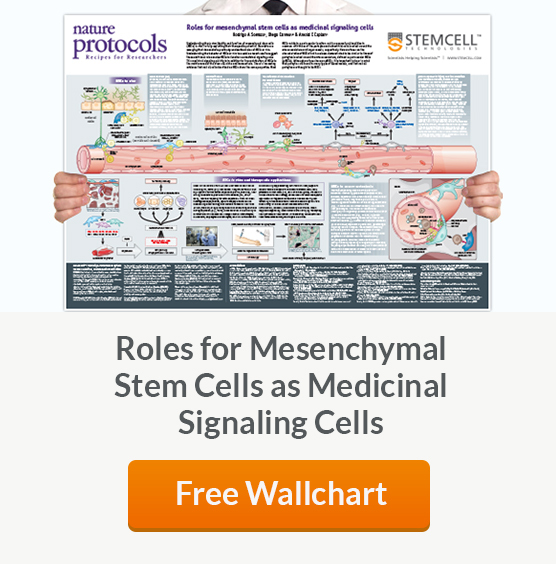 See MoreDue to the low frequency at which MSCs occur in tissues, it may be desirable to enrich for MSCs from a mixed cell population. 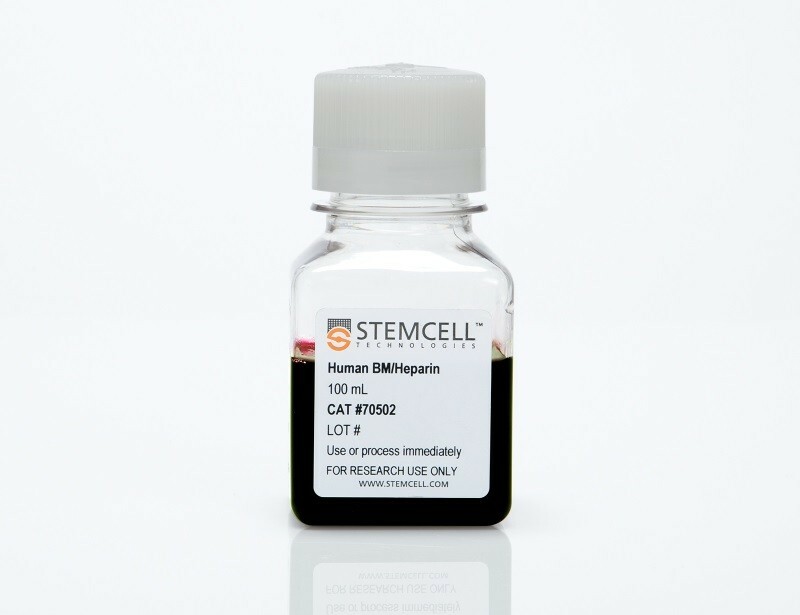 No single, unique marker allowing for MSC isolation has been reported, but rather a range of composite cell surface phenotypes are utilized. 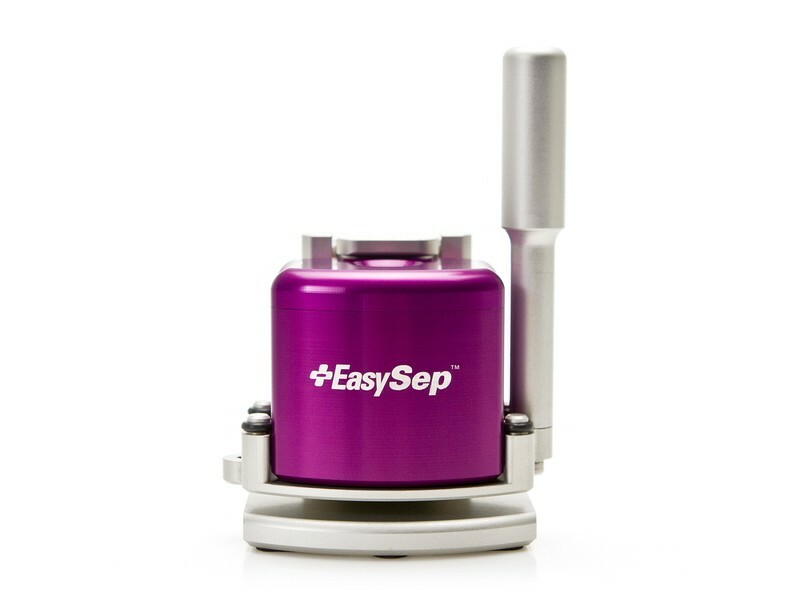 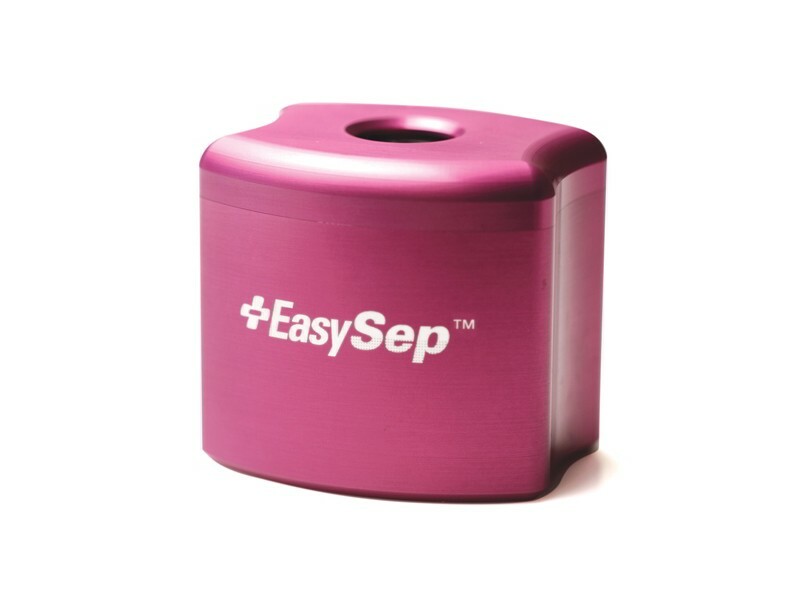 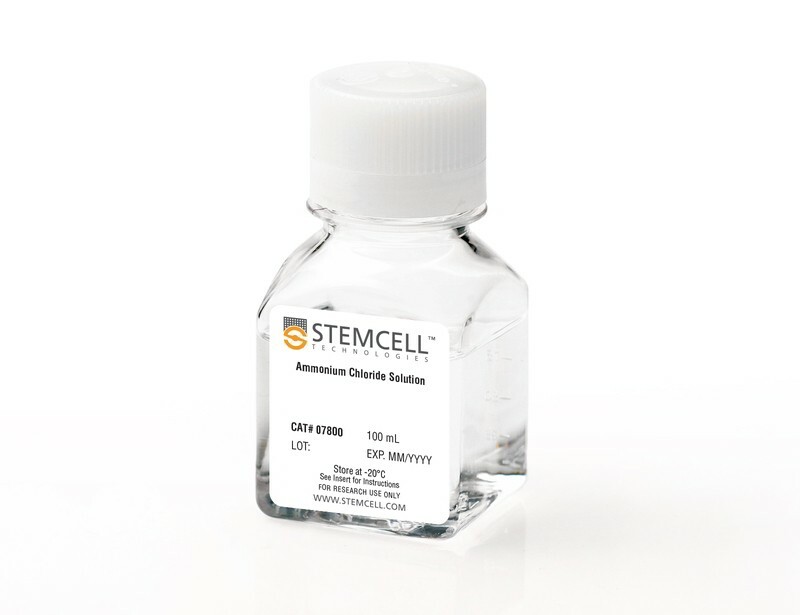 Consequently, typical isolation methods employ a strategy of enrichment via depletion of undesired cell types. 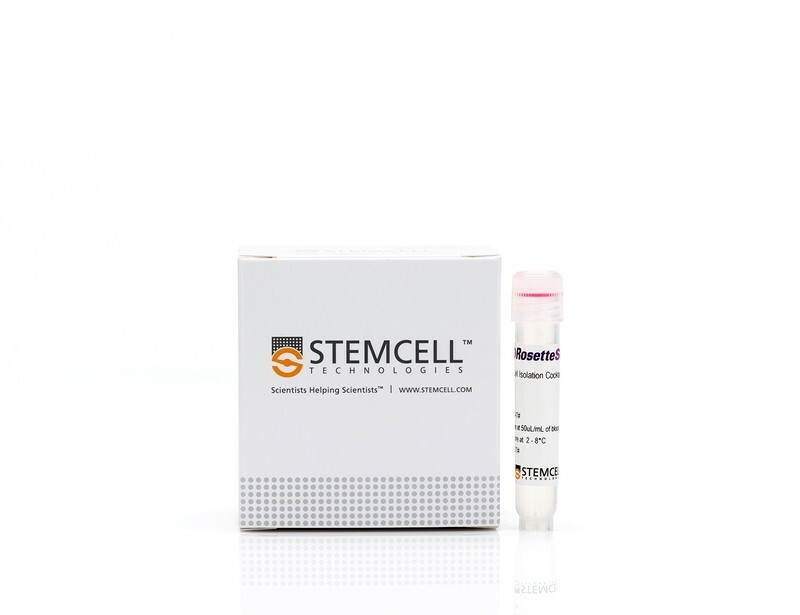 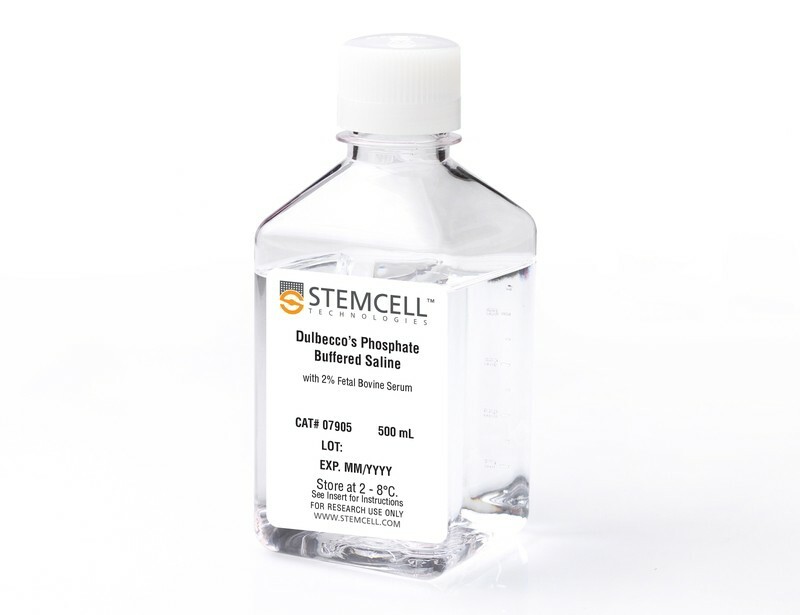 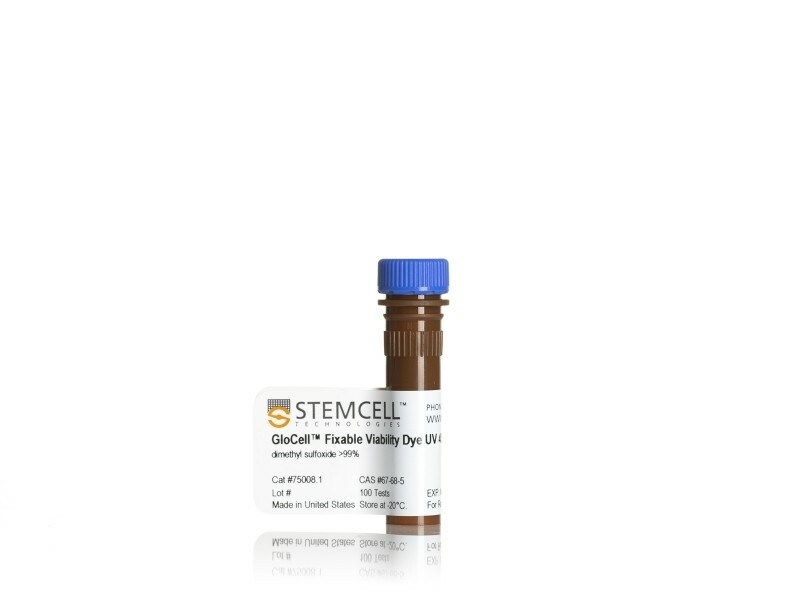 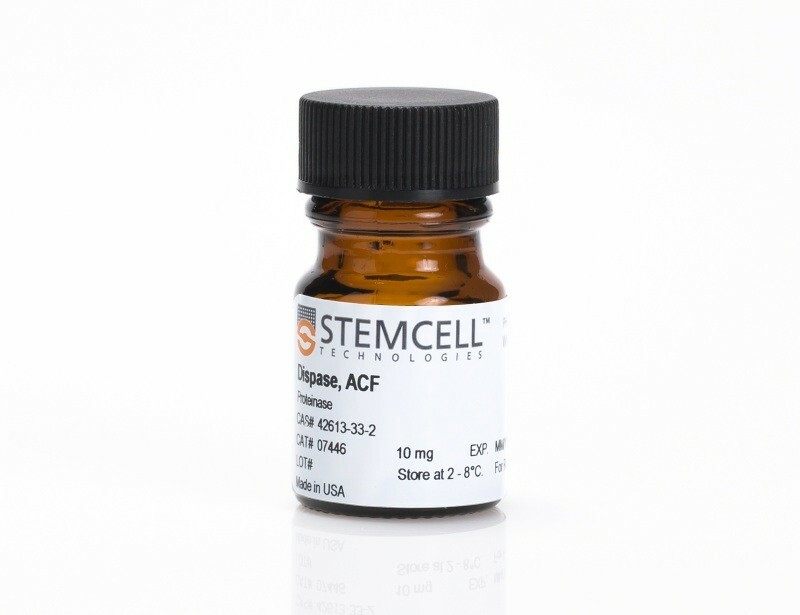 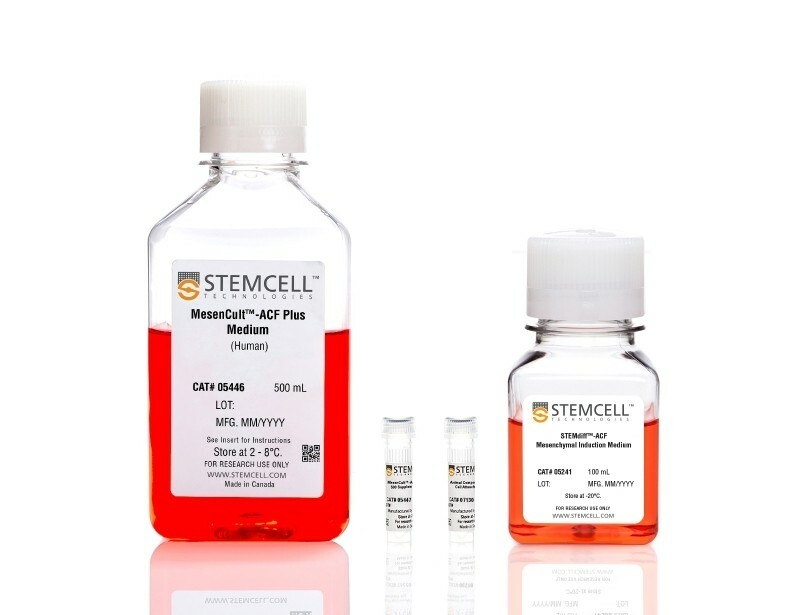 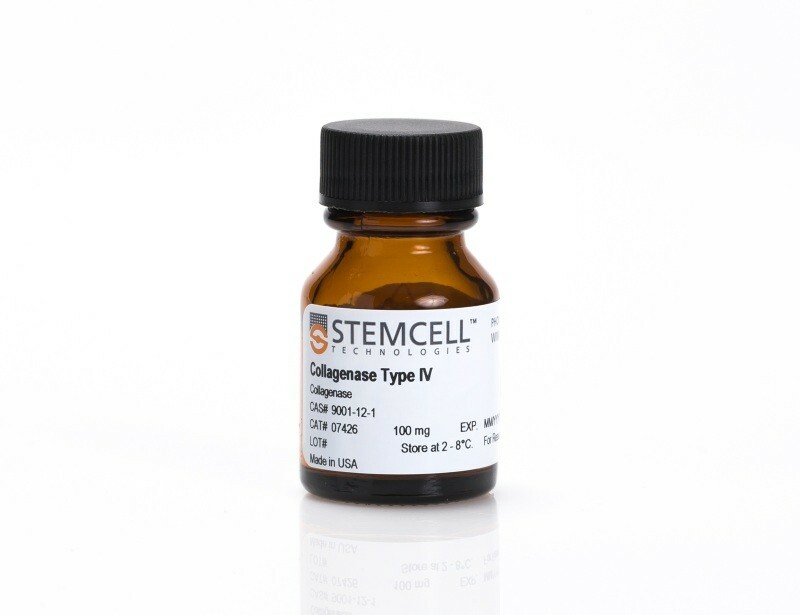 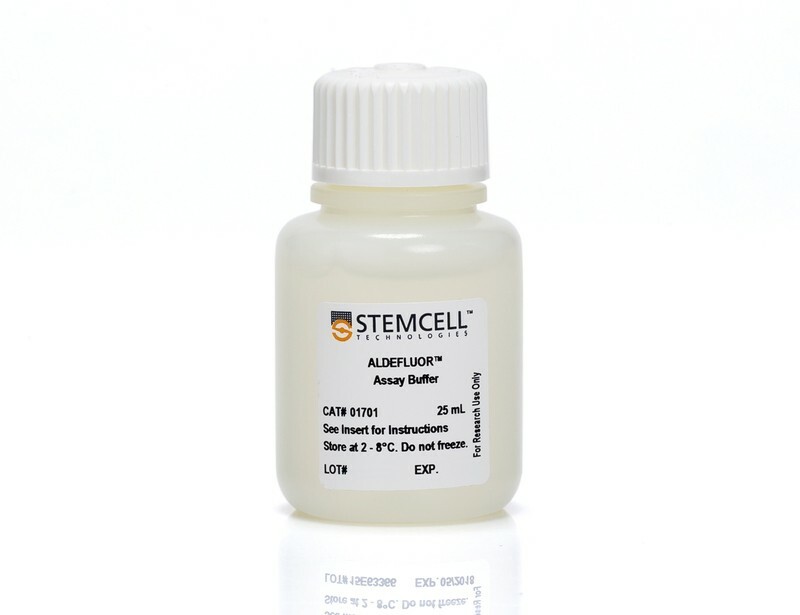 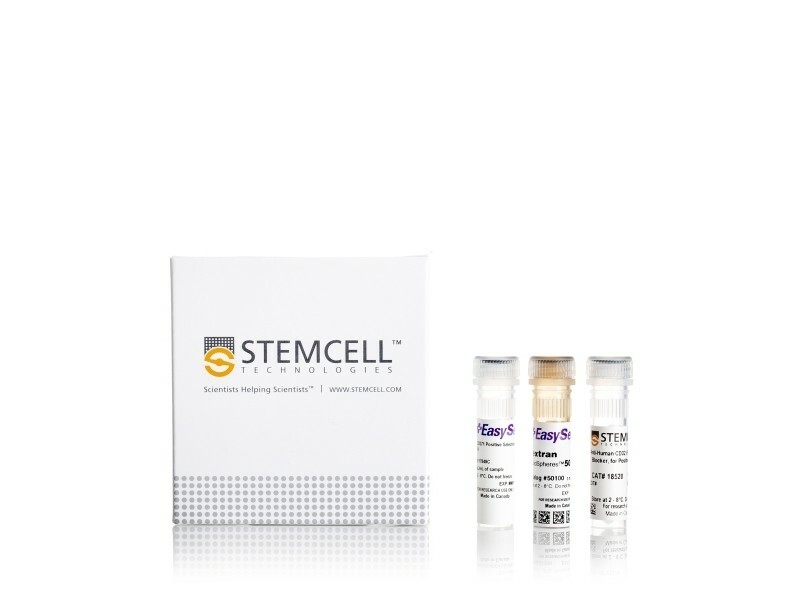 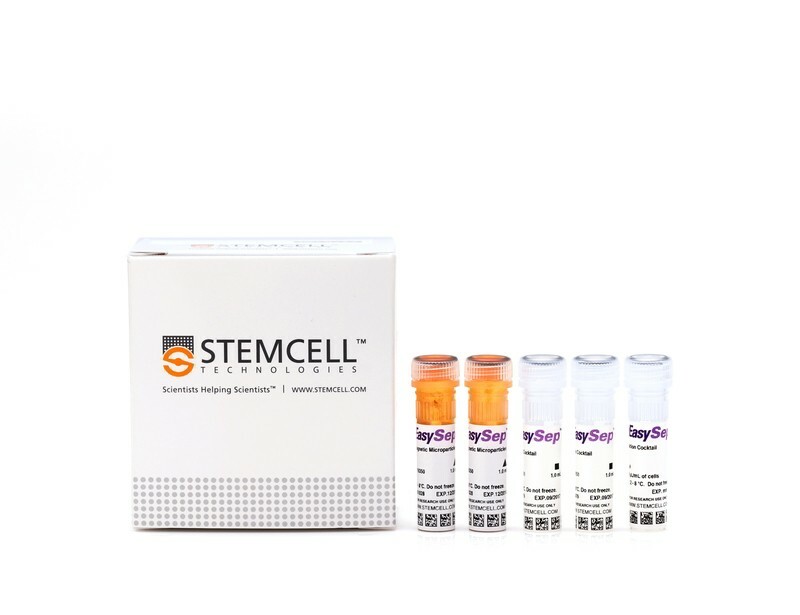 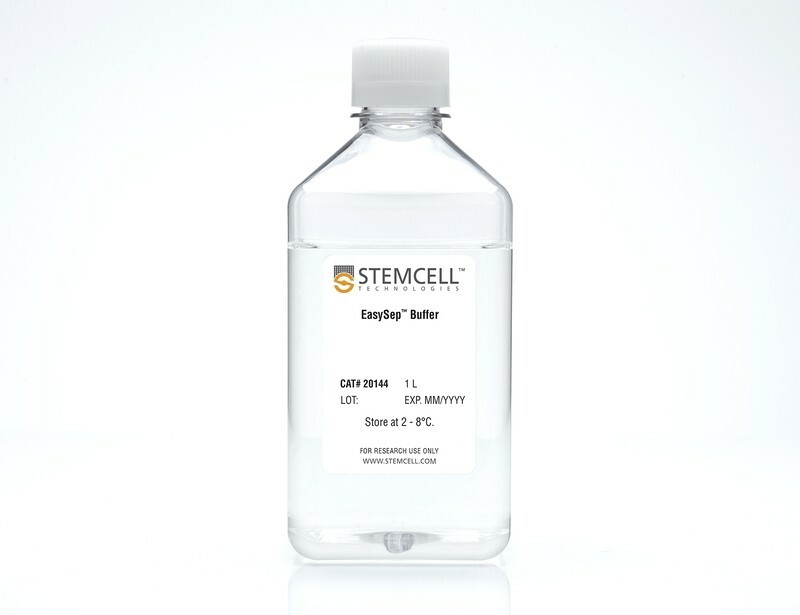 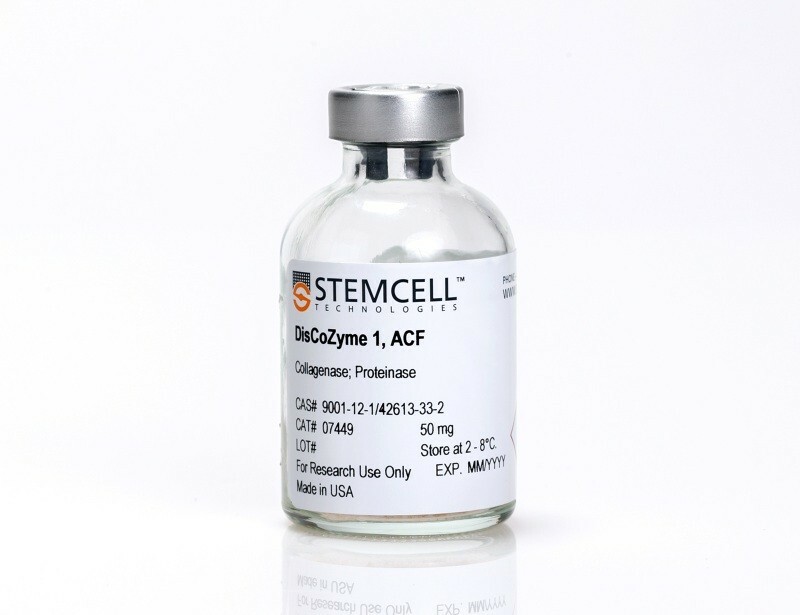 Obtain untouched mesenchymal stem cells from human bone marrow or mouse compact bone or select CD271+ MSCs from human bone marrow using cell isolation kits. 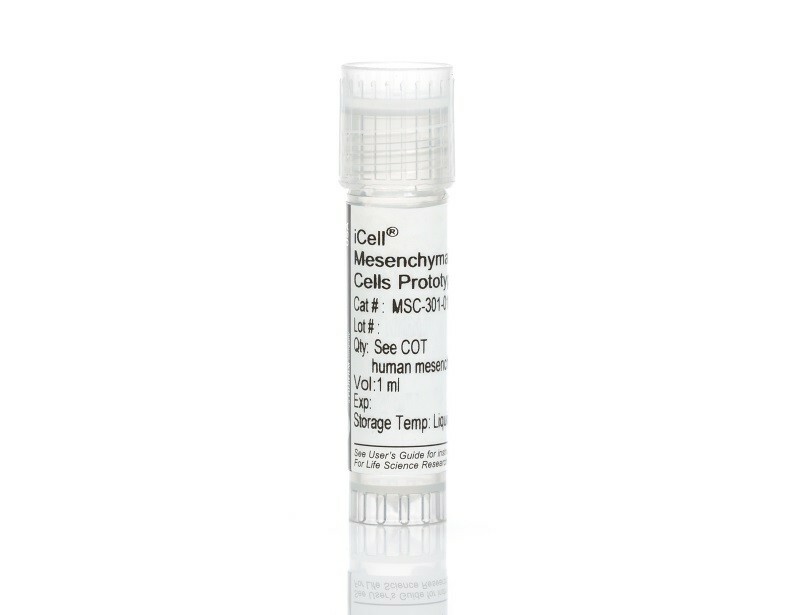 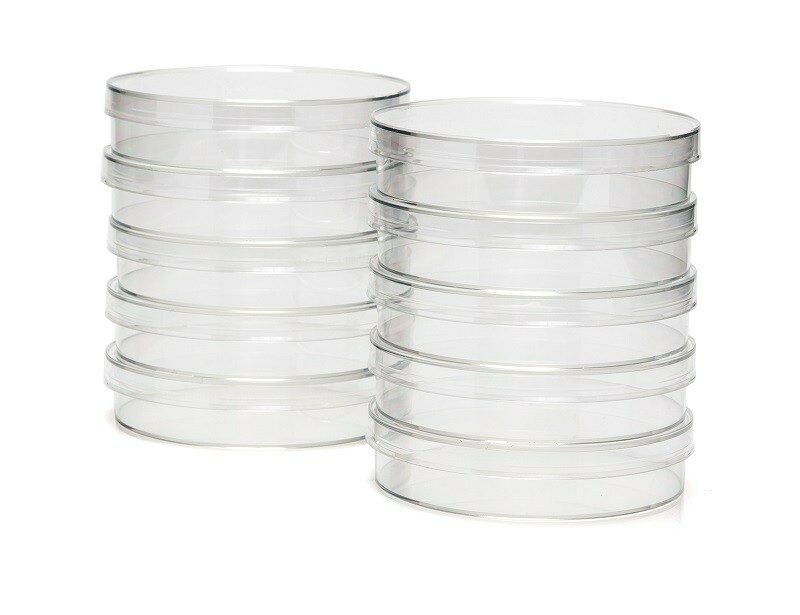 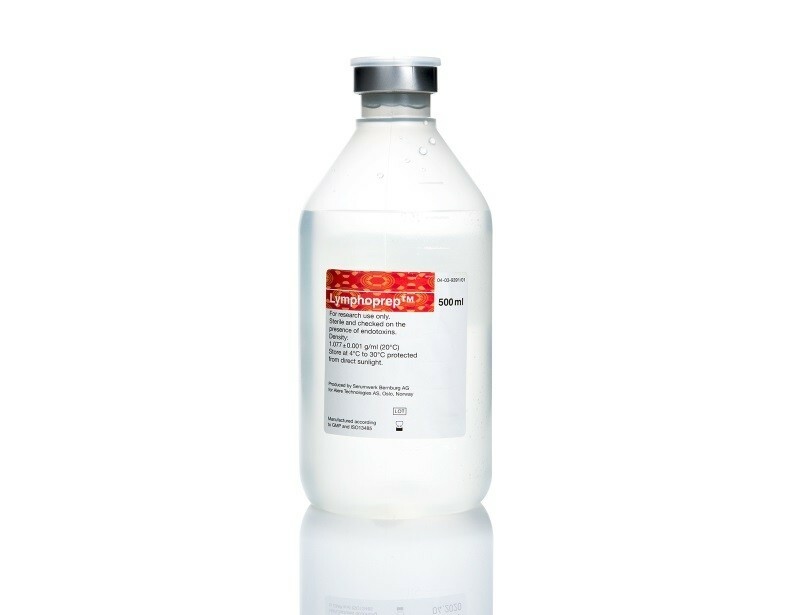 Alternatively, choose primary cell products for MSC research, such as fresh whole cord blood.